Our healthcare business intelligence dashboards ensures better outcome and patient satisfaction. With EBM (Evidence based medicine) and P4P (Pay for performance) in place, tracking and monitoring patients’ progress is critical to maintain profitability and patient satisfaction. Providing high quality care leads to profitability and care perception. Clinicians need real time insight into every single touch point of patient care to understand progress metrics and to take corrective actions. 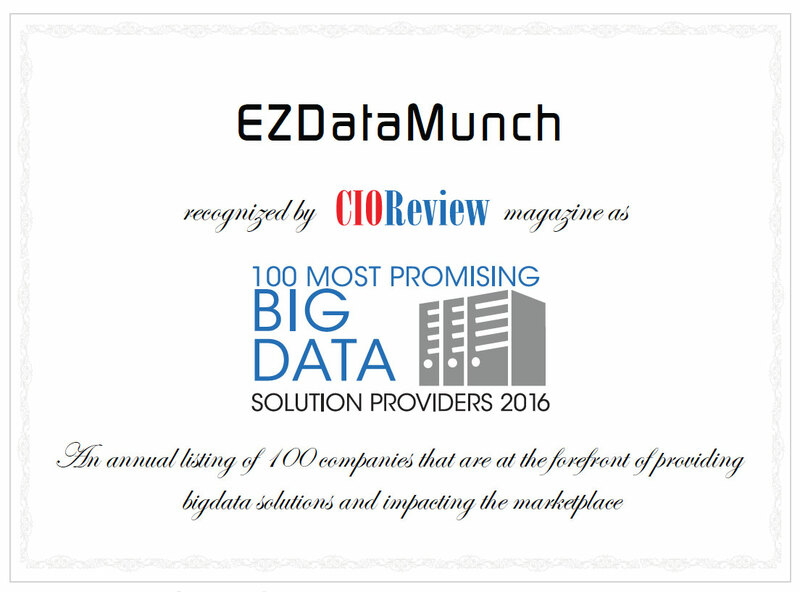 EzDataMunch’s pre-built healthcare business intelligence dashboards gives clinicians and support staff real time information regarding patient progress at every phase of treatment and their satisfaction metrics. Pathway analysis provides systematic arrangement of data that gives clinicians real time and collective insight into patient treatment and progress. This enables clinicians to select the right course of action at every phase of treatment ensuring quality of care and patient satisfaction. Identify and track patient progress and quality of care delivered at every phase of treatment. Track EBM data to gauge the effectiveness of medicines applied. Save time by getting insight into time variance at every phase and procedure and apply the benchmark process to further enhance the efficiency. Be prepared with the right kinda resources for every phase based on information segregated by gender, age, encounters, and diagnosis records. It is important to understand the quality of care delivered by knowing satisfaction derived by patients based on treatment, staff helpfulness, quality of equipments and so on. Patient satisfaction score that can be viewed in multiple forms like rating scale, questionnaire filled up by patients, their reviews regarding staff, consultants and more. Satisfaction data can further drilled down by age, gender, location and can be compared with the previous months or years data to see the care provider progress. Length of stay per patient per DRG to be ready with right kind of services and ensure patient satisfaction.